AQUASTAT is FAO’s global water information system on water resources, water uses, and agricultural water management, which allows users to find comprehensive and regularly updated information at global, regional, and national levels. HYDROLOGYNL a portal associated with to the International Programme of Hydrology (IHP-UNESCO). A useful list of relevant organisations for water in the MENA-region. The UN-Water Activity Information System (UNW-AIS) is an online platform to present and share information on water-related projects. 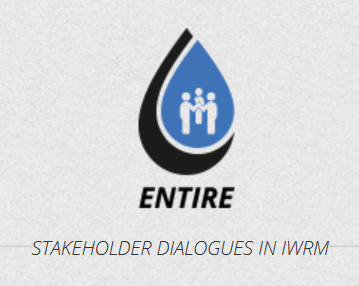 Please check-out the Water multistakeholder platform on this site! WaterLex Legal Database provides direct access to legal and political sources on the human right to water and sanitation. “Water Evaluation And Planning” system is a user-friendly software for comprehensive planning of usable Wasseressourcen.